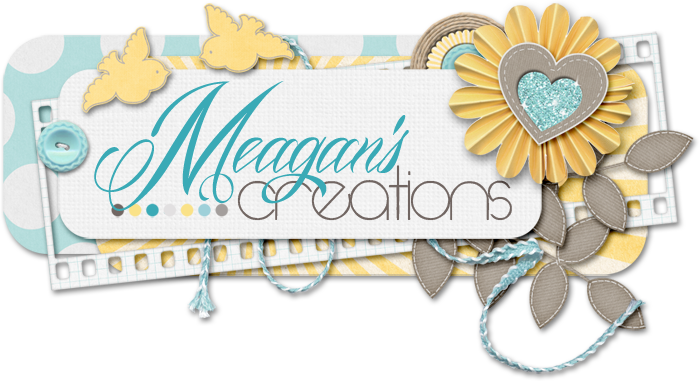 Meagan's Creations: New Release ~ Mixed Matters! Hey everybody! Kari here with a fabulous new release - a grab bag!!! Meagan and Cluster Queen Creations teamed up to bring you this great Mixed Matters collab. Included is a chilly kit with lots of adorable hand drawn doodles from Meagan and a set of 4 fun templates with lots of layer-y goodness from Cluster Queen Creations. All this for ONLY $5!!! But you better hurry, it's only available until next Thursday, January 24th. Doesn't it look great?! As always, the preview above is linked for you, so go for it!! Not too sure about grab bags? Want to see what you're getting? Not a problem, cause there's a full reveal in the store. I'm going to leave you with some gorgeous pages from the team. Brr, bundle up! I told you it was adorable, didn't I? :) Thanks for hanging out with us today & I hope you have a wonderful rest of your day.